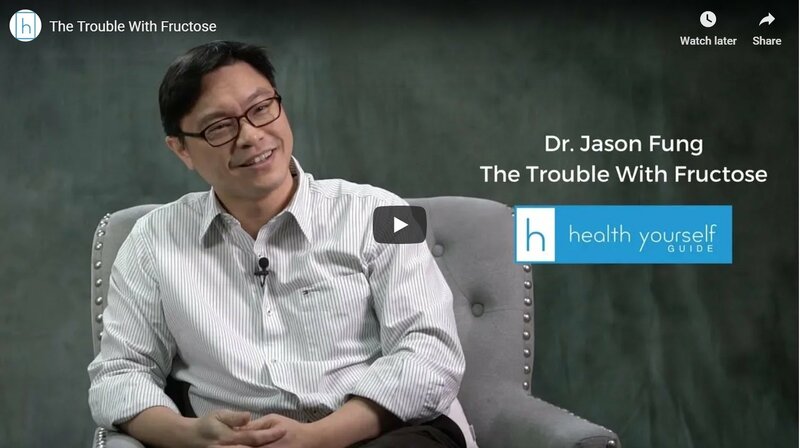 This week, Dr. Fung on The Trouble With Fructose. No pain, no gain? Not true. IDM coach Brenda Zorn considers fat-adapted weight lifting. I’m feeling pretty good – I woke up with an all-over feeling of being well and rested. 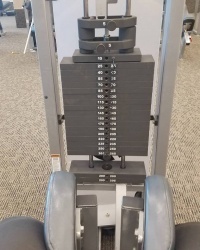 Considering I leg pressed 680 pounds 10 times yesterday, this never ceases to amaze me. I experience no Delayed Onset Muscle Soreness – or DOMS. The reason? The ketone bodies I use for fuel use the same pathway as lactic acid, so the lactic acid (the root cause of this type of muscle soreness) is shuttled away very efficiently, leaving me feeling no pain at all. One of the by-products of cellular anaerobic metabolism is lactate. You’ve probably heard of muscle fatigue being caused by a buildup of lactic acid? Well, that’s caused by that lactate. It’s actually a very important molecule to those of us who are ketogenic because that lactate leaves our cells where it was created in the process of turning fuel into energy, and makes its way to our livers where it becomes a source for gluconeogenesis. That’s how we make glucose when we don’t eat sugar or starch. Our livers make glucose from that lactate. The cellular machinery on the alpha membrane of our cells that transports that lactate out and into our circulation is called a monocarboxylate transport, or MCT. It turns out that it also transports ketones. One of the steps to keto-adaptation is to build more of those transporters onto our cells because we will need to transport more ketones. That also means that they will clear lactic acid faster. It seems that the transporter also works fastest when it is exchanging one carboxylate inside the cell, such as lactate, for one outside the cell, such as a ketone. So, the more ketones you have in circulation, the faster your cells can clear lactic acid. I’ve often made weightlifters aware of this phenomenon for the first time. One of the many magical benefits of fasting and becoming fat adapted is this absence of muscle soreness. You may have heard the statement “No pain, no gain?” In the world of fat adaptation, this DOES NOT hold true. I lift weights and I lift heavy. I always lift fasted, whether it be 17 hours fasted or 10 days. I have yet to experience DOMS. If I had, I doubt I would enjoy weight lifting as much as I do. Just for fun, I’ll give you a few statistics on me. I’ve been lifting consistently for over two years now, twice per week. I do low reps, as much as I can lift in two sets of 10. I cover several muscle groups. I have gotten instruction when necessary, but follow a routine I developed. 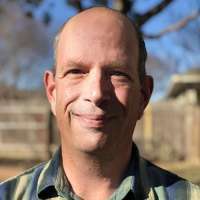 I have been ketogenic five years and fasting consistently for three. I do have one piece of important advice for you: Just as with fasting the feasting days are just as important, with lifting the rest and recovery days are equally important! I am 55 years old 5’7″ and have a lean mass of 140 pounds. Which is very good. I do not lift weights to lose weight, although I tend to consistently lose body fat. I lift to gain lean mass because I enjoy it and love to challenge myself. I confirm my body composition with periodic dual-energy x-ray absorptiometry or DEXA scans. Are you low in Mg? The average American consumes around 80 pounds of sugar per year, with most of it hidden in packaged foods – and that is wreaking havoc on your Magnesium status. 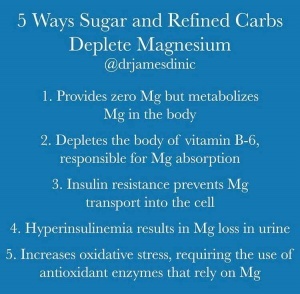 One of the ways sugar harms your body is that it depletes Magnesium. Approximately 30% of the population is now deficient in Magnesium. Many times, your body can be low in Mg even if your blood levels appear normal. One way to help boost it is to avoid sugar. And as always, eat Mg rich foods! How can I improve my bone density? Coach Larry Diamond tackled that yesterday in his IDM video! Even the army is doing it! US Military study: “Remarkable” results among soldiers on a ketogenic diet. Coach Brenda Zorn has a great thread on Building Your Fasting Muscle. Brenda, thank you for your note on lifting. HI! thank you for posting this article! This is my third time fasting and I am on my second day. I am experiencing muscle soreness (much like when you go to the gym). Shouldn’t I have no muscle soreness? I’m confused. Last time I fasted, I got to 5 days and had to stop. Very helpful comment. thank you! 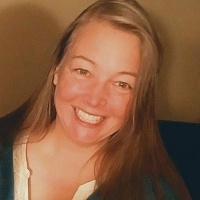 I am 59 year old female in good health and I started keto and intermittent fasting . My heart rate has jumped up while my bp remains normal. It used to be 62 resting and now is 80 bpm. What is going on. I feel fine and have had no other problems.